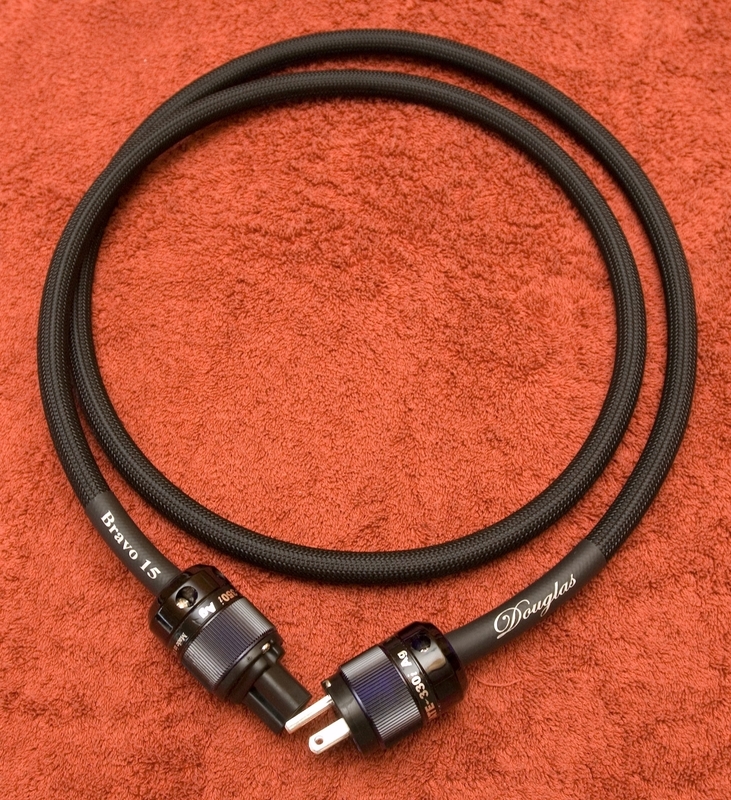 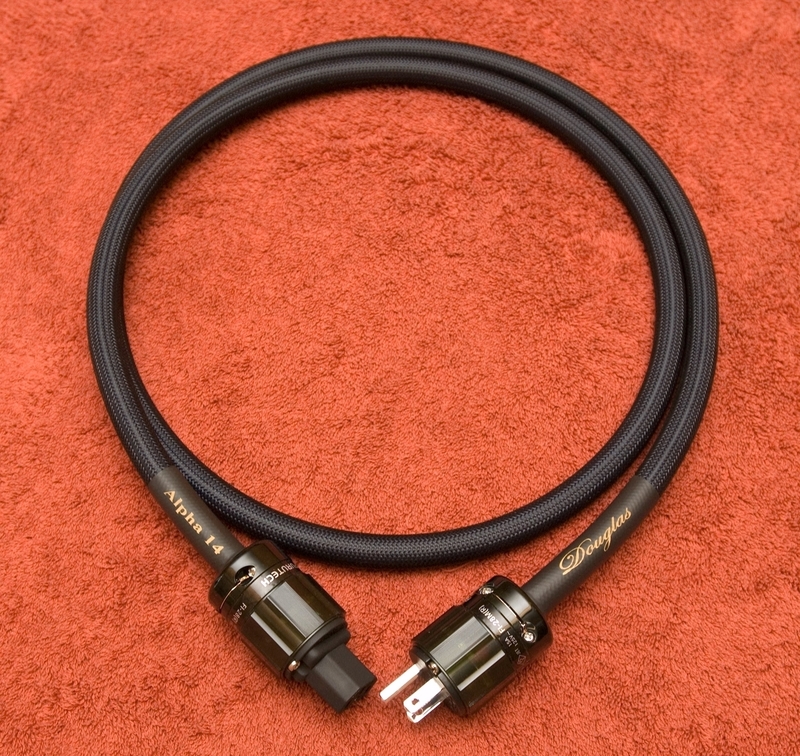 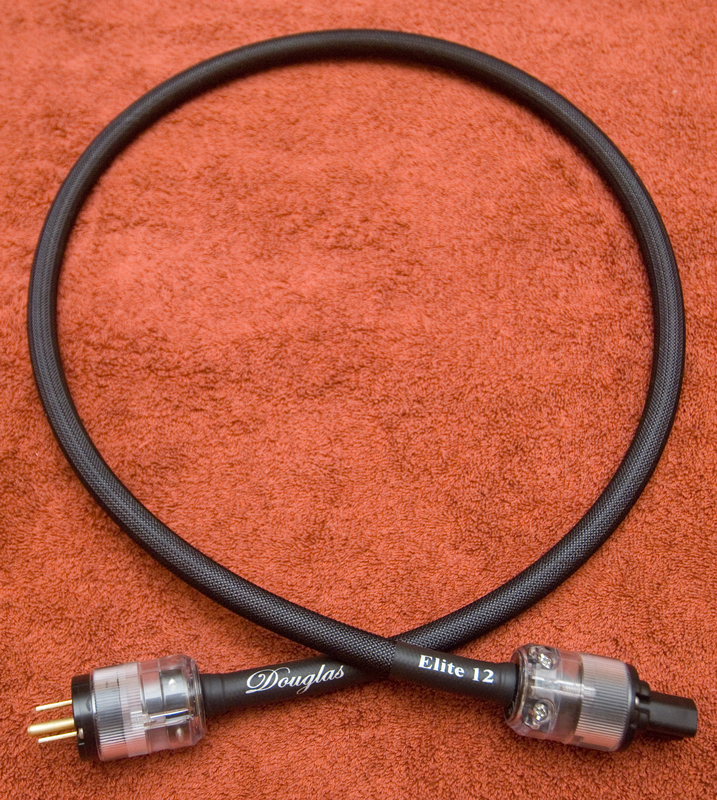 Custom Made Power Cables, made by Douglas Connection. 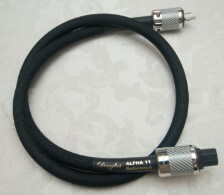 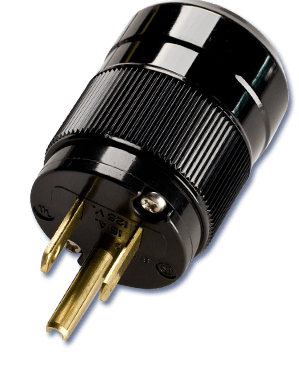 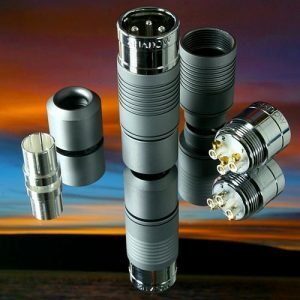 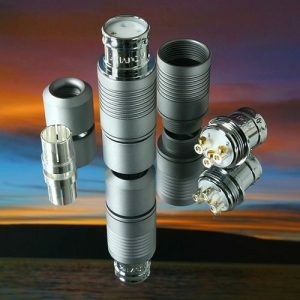 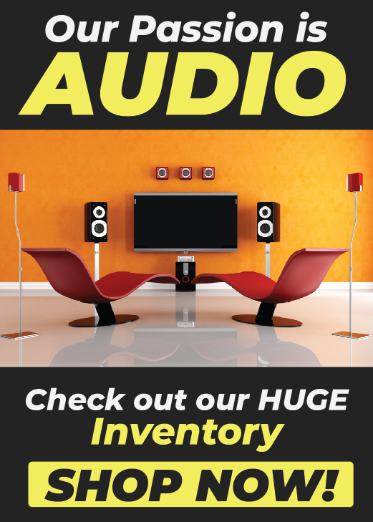 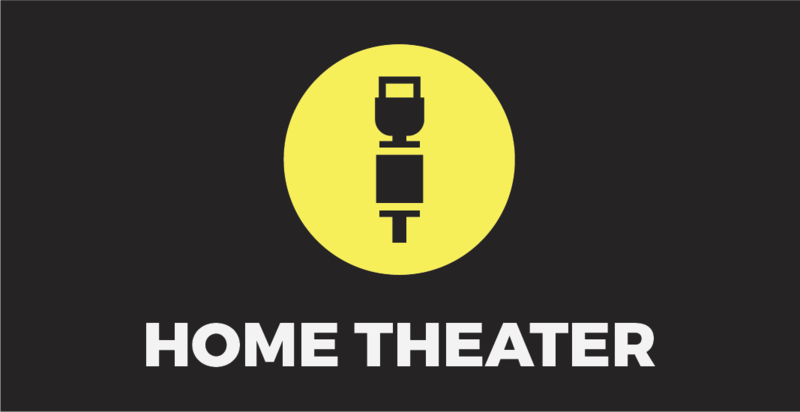 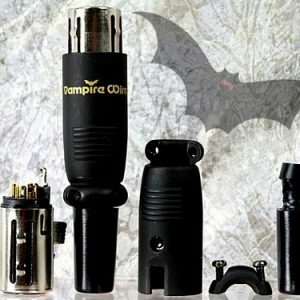 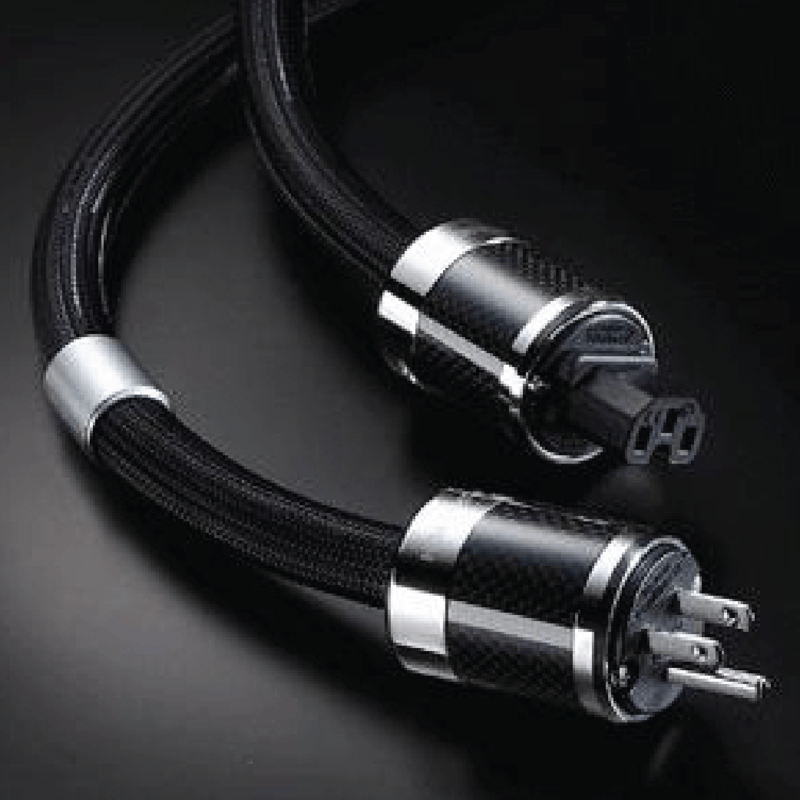 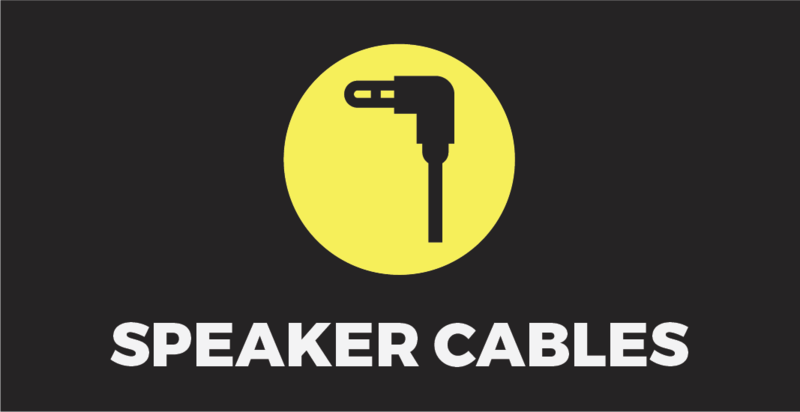 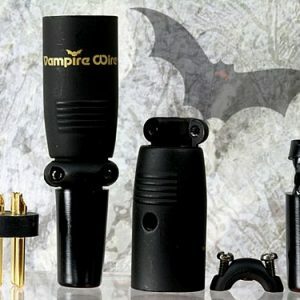 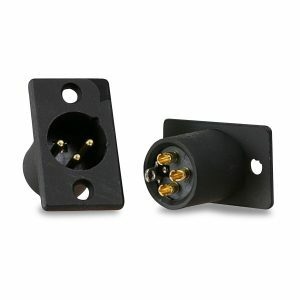 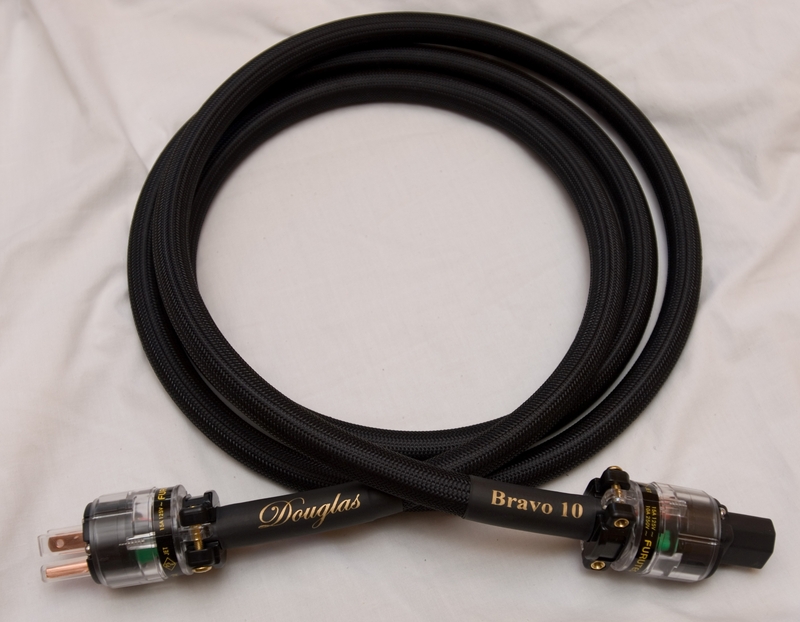 We use the finest cable and connectors to make AC power cables for your audio and home theater system. 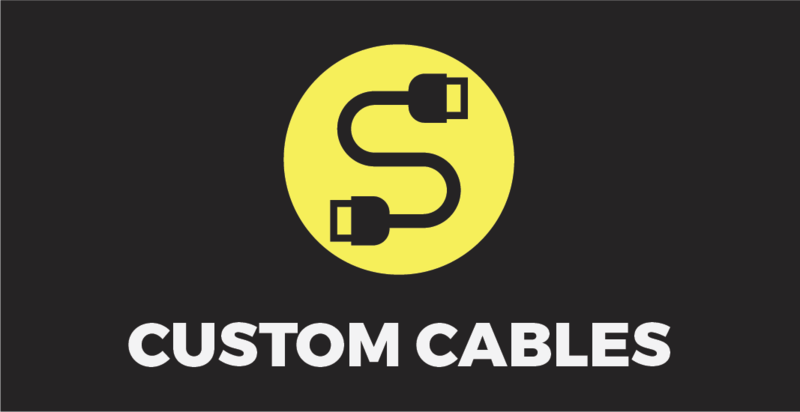 We can make your cables any length you specify. 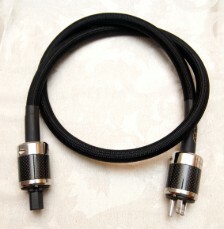 If you order a 6 ft. cable, we will measure the raw cable to 6 ft. 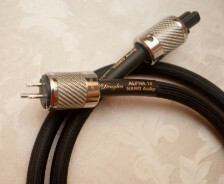 Typically, when the cables are finished, the cable measurement between the back if the connectors will be 3 to 4 inches shorter. 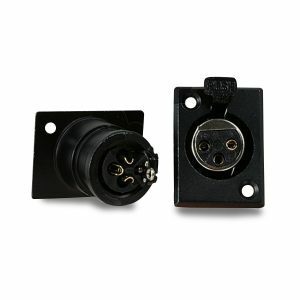 This is due to the wire inside the connectors.